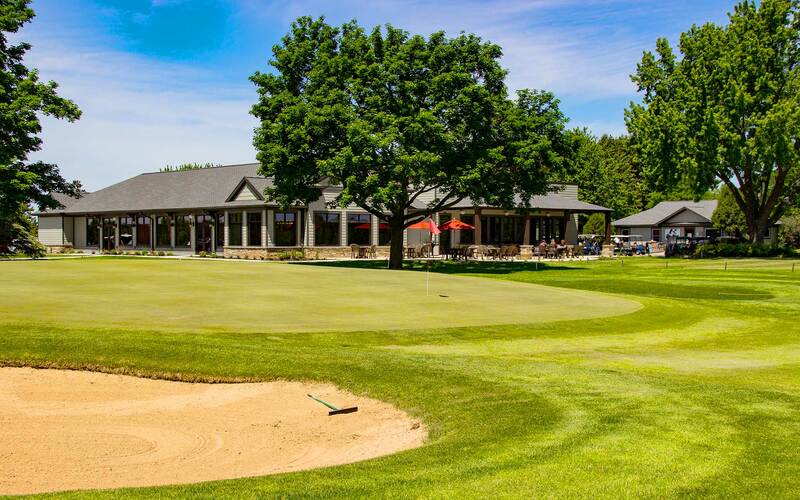 Reedsburg Country Club offers a championship quality golf course, convenient practice areas and a first-class pro shop. Our modern clubhouse offers excellent casual dining and banquet facilities that can accommodate seating up to 250 guests for weddings, meetings and social events. Our professional staff is here to meet your expectations. Located just 10 Minutes from the Wisconsin Dells! 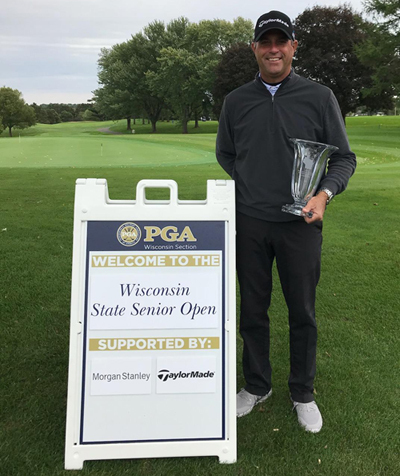 Congratulations to Jim Schuman the 2018 WPGA State Senior Open Champion! 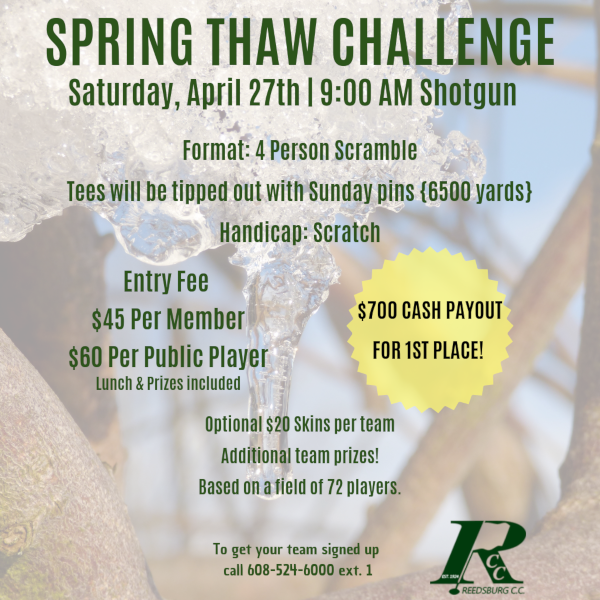 Hosted by Reedsburg Country Club on September 26th and 27th. Rock the Burg Scramble October 13th & 14th Click for Info!